On Monday, August 21, people from around the world will join millions of Americans for an unforgettable experience - The Great American Total Solar Eclipse. Join us for this encore presentation of my Komando on Demand series about the once-in-a-lifetime cosmic event. 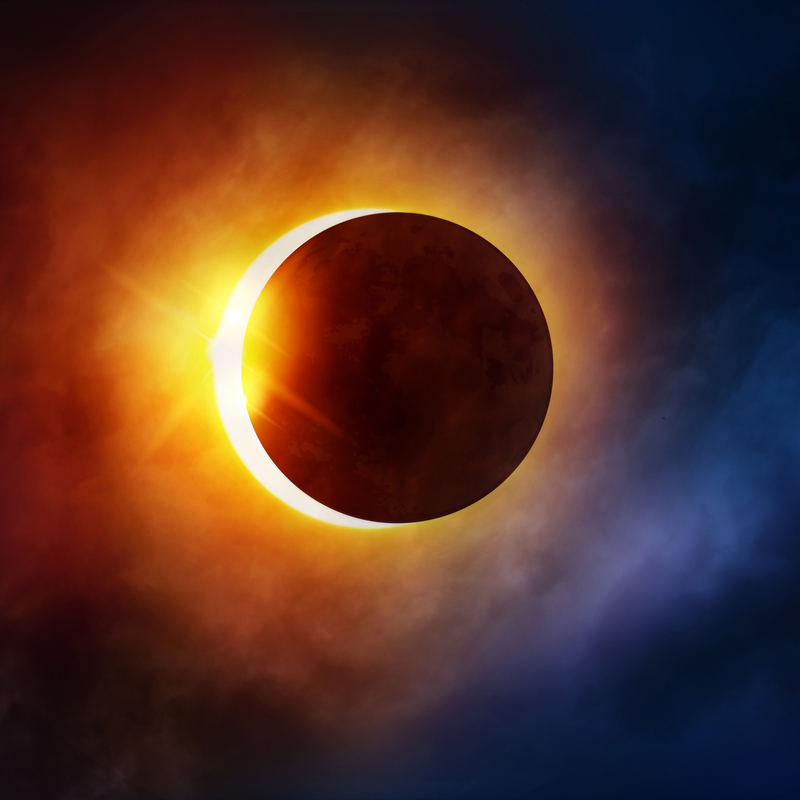 In this podcast, you’ll hear from experts about cool eclipse facts and viewing tips. Plus, we’ll delve deeper into science, technology and astrophysics, and how, together, they help discover possible alternate realities, hidden matter, mysteries of time and light and possibly habitable planets - all from the study of eclipses!